The two drugs were put to a head-to-head comparison and the heat-stable version of Carbetocin emerged as a safe and equally effective as Oxytocin in a study covering 30,000 women across the globe. With about 7,000 Indian women participating in a World Health Organisation led study on heat-stable Carbetocin, the injectible drug is now set for registration with the Indian drug regulator for approvals to sell locally, said Suresh Pattathil, Chief Executive of Ferring Pharmaceuticals. Used to prevent excessive bleeding at birth, heat-stable Carbetocin is an alternative to Oxytocin, a drug whose manufacture and sale have been recently restricted in India by the Health Ministry. The two drugs were put to a head-to-head comparison and the heat-stable version of Carbetocin emerged as a safe and equally effective as Oxytocin in a study covering 30,000 women across the globe. “This new formulation of carbetocin does not require refrigeration and retains its efficacy for at least three years when stored at 30 degrees celsius and 75 per cent relative humidity,” the WHO said. The injectible will benefit women in low and middle income countries where post-partum haemorrhage (PPH) is a major cause for maternal mortality, said Pattathil. As the company seeks approvals to sell in India, “Ferring’s pricing of this drug would be equivalent to that of Oxytocin”, he told BusinessLine. 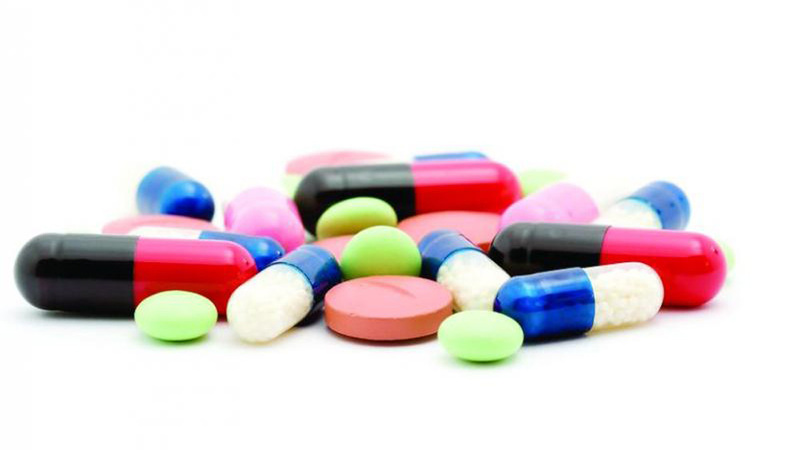 It could take between 6-12 months before the drug is actually approved, he said, adding that the company was yet to formalise its local selling price, and Government hospitals as the avenue of sale. The price for the private retail market too would be an India access price, he said, without getting into details. According to the WHO, approximately 70,000 women die every year from PPH, increasing the risk that their babies also die within one month. Also called the the CHAMPION (Carbetocin HAeMorrhage PreventION) trial, it was funded by MSD for Mothers, the heat-stable carbetocin was provided by Ferring Pharmaceuticals and oxytocin was provided for the study by Novartis, the WHO said. Each woman participating in the trial was randomly given a single injection of either heat-stable Carbetocin or Oxytocin immediately following the birth of her baby. The study found that both drugs were equally effective at preventing excessive bleeding after birth. “The development of a drug to prevent postpartum haemorrhage that continues to remain effective in hot and humid conditions is very good news for the millions of women who give birth in parts of the world without access to reliable refrigeration,” said WHO's Dr Metin Gülmezoglu, from the Department of Reproductive Health and Research. The next step is regulatory review and approval by countries, the WHO note added. Ferring has been in India since 1996 and has seen increased activity in recent years, including a recently announced $ 250 million investment in a manufacturing and research centre at Hyderabad's Genome Valley. Switzerland-headquartered Ferring has three wholly owned subsidiaries in India, including Ferring Therapuetics and Ferring Laboratories.